Maybe Tomorrow was the debut album released by The Iveys. It was recorded at EMI Studios in 1968 and 1969 and was produced by Tony Visconti and Mal Evans. The album contained twelve songs including Dear Angie, Maybe Tomorrow, and I’m In Love. It was released on the Apple Records label in 1969. 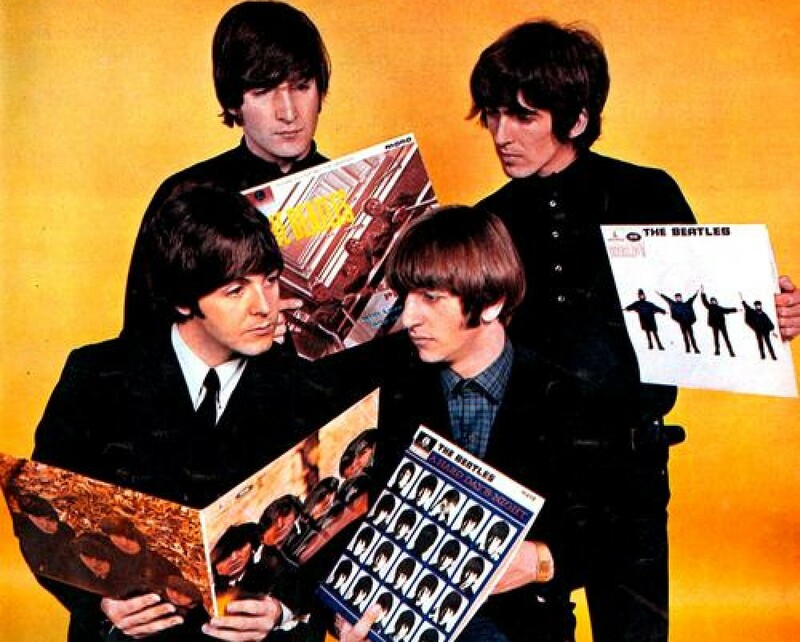 The photo used on the album cover was taken by Peter Asher and the sleeve notes were written by Derek Taylor. The album wasn’t released in America or the UK until 1992. This entry was posted in Beatles and tagged Apple Records, Derek Taylor, Mal Evans, Maybe Tomorrow, Peter Asher, The Iveys by dannyfriar. Bookmark the permalink.